THE Secretary of State is to make some financial decisions for Stormont next week. James Brokenshire will take charge of the allocation of money following a spring budget at Westminster and other related issues. Civil servants are currently running public services in the north in the absence of a power-sharing executive. Mr Brokenshire said: "Having reflected on the situation, and following further advice from the head of the Northern Ireland Civil Service, I have concluded that it will be necessary for me to provide additional clarity ahead of the summer recess to support Northern Ireland permanent secretaries in addressing financial pressures and maintaining public services. "Following the public holidays in Northern Ireland this week, I therefore intend to lay a further written statement before the House next week with adjusted indicative budget positions and departmental allocations. "This will take account of the Barnett consequentials arising from the spring budget, and funding as may be available from budget transfers and updated forecasts." 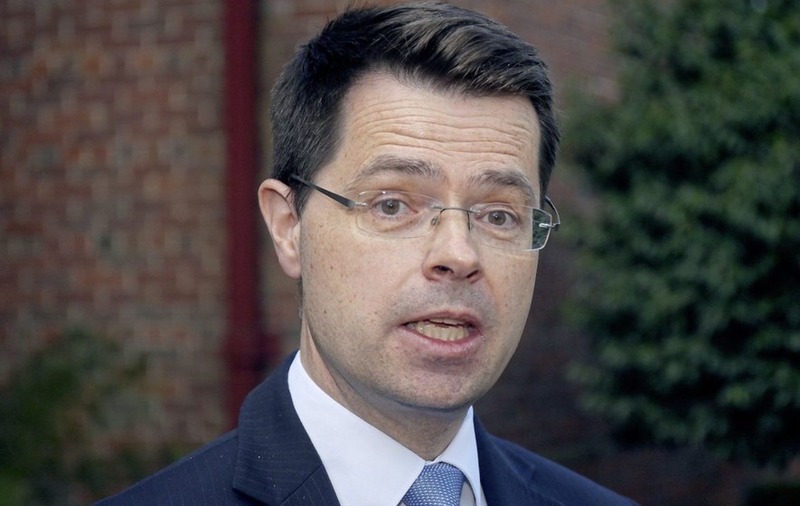 Mr Brokenshire has held discussions with the Treasury around the redistribution of around £120 million of Northern Ireland's £10 billion block grant. 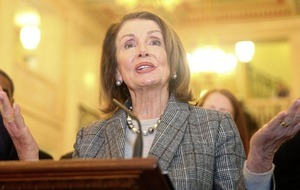 It is a step short of intervening to impose a formal budget. 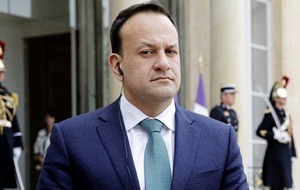 But if the Stormont crisis continues with agreement to restore devolution, he will face pressure to legislate for a budget at Westminster in the autumn. In-year reallocation of funds would usually fall to executive ministers. But the collapse of power-sharing means the north has had no functioning executive for months. Fears have already been expressed about the impact of proposed cuts to the education budget and other areas. Civil servants only have access to 75% of the block grant. That will increase to 95% at the end of this month. Only when a budget is passed will departments be able to spend the full Treasury allocation.